Lodha Aurum Grande, the most thoughtful planning, the finest fittings and finishes, and the most meticulous detailing come together to provide you with a residence that breathes pure luxury. The cool rippling waters of a pool and the grandeur of Italian marble lead you into the Lodha Aurum Grande, designed in a distinctive crescent shape. 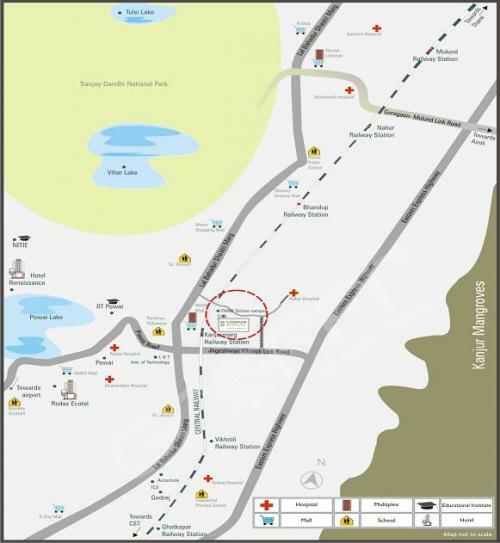 Established in 1980, the Lodha Group is India’s premiere real estate developer headquartered in Mumbai, With over 1000 of India’s best and brightest professionals, the group is currently developing in excess of 29 million square feet of prime real estate over 38 projects in and around Mumbai from Napean Sea Road to Dombivili, making it the largest developer in Mumbai and one of the largest in the country. bookings still open? 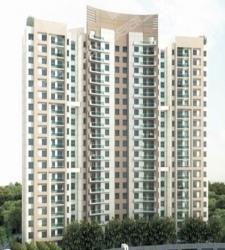 how much should a 2 or 3 BHK cost now? 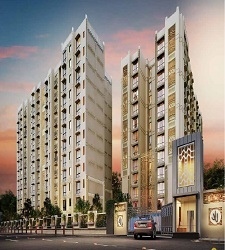 What is the group offer rate?Would be interested in 2 BHK flat. Interested. Can I have the group offer rate please. Interested in two and half bhk...Can we negotiate for group rates? can we negotiate the rates ? 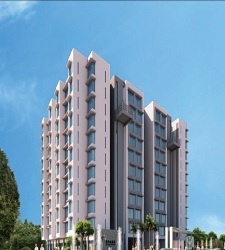 looking for 3 bhk,help me with group rate. 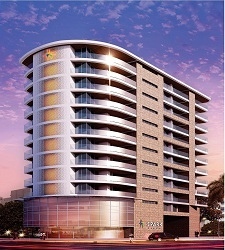 I am interested in a 3BHK in this project. Please let us know what best rate we can get for this group.